Discussion in 'Apple Watch' started by thedeejay, Sep 10, 2014. 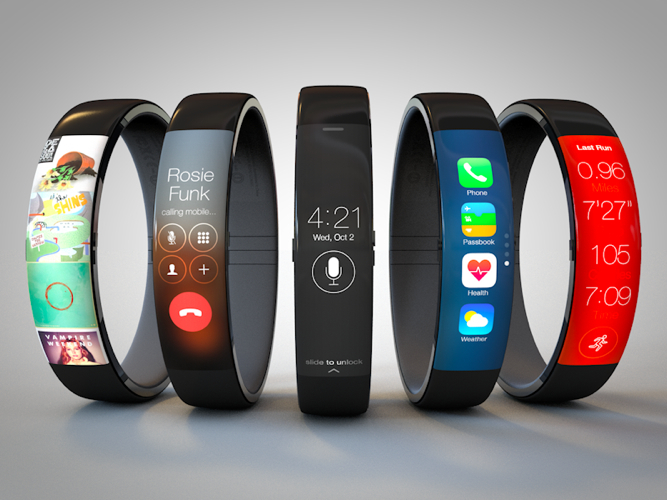 Although I'm judging this without actually holding one, I feel like the mockups of iWatch were much better than what was produced. Not saying that it's ugly - it's decent, but these mockups raised the bar for me, personally. One thing it does have that I really like is the interface. Now that's awesome! I doubt most of the people who made those mockups have any actual experience with engineering or UI design. This is supposed to be better? *SOME* mockups always look better. you can get rid of the bezel, make it thinner, and make up whatever you want. Look at car concepts. Sure they look nice, but they never make in into production that way for a reason. Practicality. I loved this design cause it got away from the square metal housing concept. Not practical for the next few years though, until one of those bendy Oled screens and tiny powerful batteries become cheap. I didn't like this one, mostly because it reminded me of those cheap bangle bracelets you can get. I don't see how you could get the firm contact with the skin needed by sensors in the Apple watch with such a design. The design is a lot less versatile. It looks great on teenagers, not so great on businessmen. Also, the screen is long enough that you would have to rotate your wrist as you shift your focus from the top to the bottom and vice versa. Quite a huge difference between the constraints of Photoshop and imagination versus the constraints of physics, economics and stuff actually working. 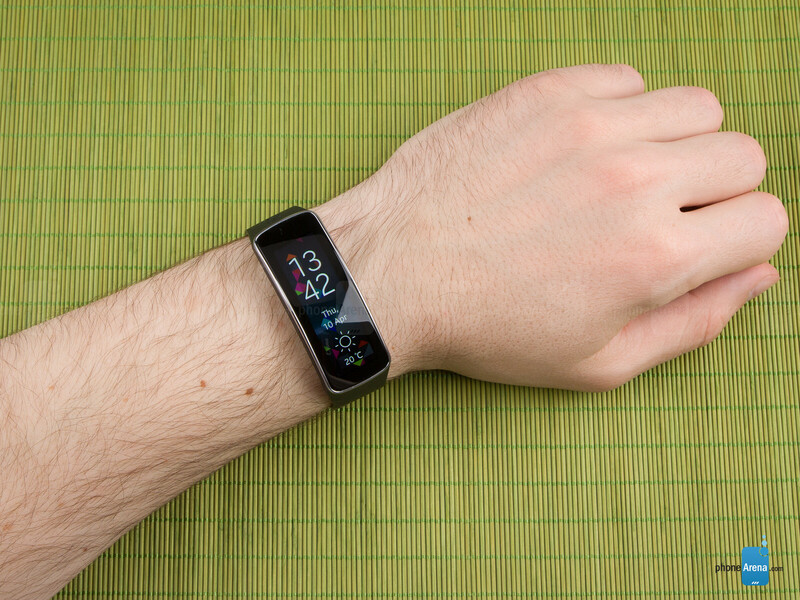 The Samsung Gear Fit is similar to that design though. I have that. I like the fact that the battery life is around 3 days. Feels very cheap and low quality now that I have seen the Watch. Not to mention that doesn't do much really, except the notifications. Steps, heart rate and other stuff, not accurate at all. The fit still has a flexible strap.That concept design appears to have a a rigid spherical body. Yea, that's why I said similar. Concepts are just concepts, like a rough draft. i hope it comes one day. I really hoped it wasnt going to be like this...really dont like them. I prefer a watch to look like a watch not a bangle or one of those charity wristbands. I think the actual watch is better than any of the mock ups. 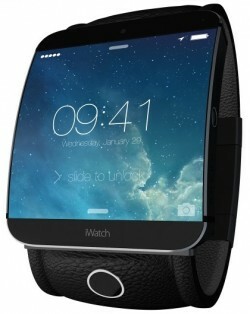 Every mockup took the existing ios paradigm and squeezed it into a watch. The Apple Watch's UI is is the best I've seen for a smart watch, and that's probably because they tried to start from scratch and actually test it. It is amazing what one can create when not bound by the realities of technical, practical, and financial limitations. Unfortunately, Apple (or any tech company for that matter) does not live in that world. This here is a beauty. I'm not usually into these Android phones/gadgets but damn this sure is beautiful. 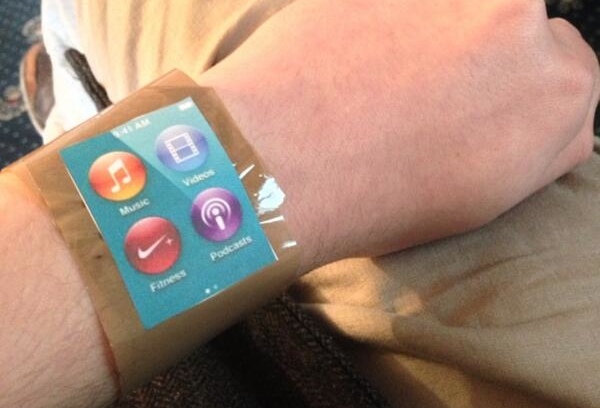 While the render looks great, it's actually pretty terrible in real life (i.e., on the wrist).